Unitized Substation is the conservative course of action of routine substations that helps rearranged operation. 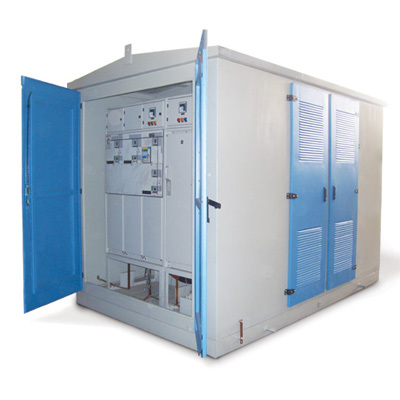 These substations contain three distinct compartments, for example, the LV compartment, the transformer compartment and HV compartment. Our extent is uncommonly favored in private and business edifices. These can be set on the ground or underneath/over the ground level. It is likewise utilized as a part of lodgings, programming parks, healing facilities, shopping centers and airplane terminals, to give some examples.